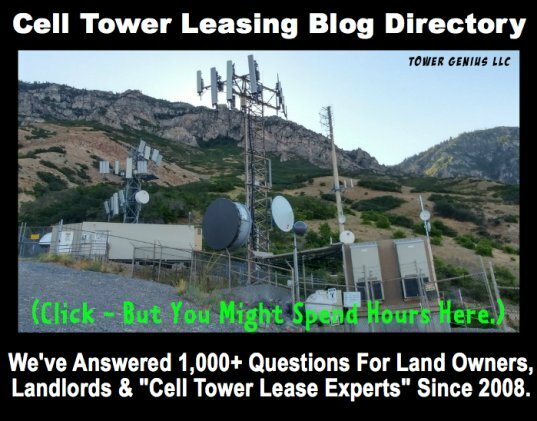 We have a cell tower on our property at 2700 Little Mountain Dr, San Bernardino, CA and ATT is one of the three carriers on the tower (disguised as a tree). The freeway has a new onramp which is taller than the adjacent tree. How can I get ATT to want to increase the tower height with Verizon and Metro PCS so I can mount a new sign for the property on the top of the tower? My goal is to have them pay for the tower and the sign. We would give them advertising rights on the sign which is at the I-210 and I-215 interchange and would be visible to both freeways with 150,000 cars a day. Billboard on top of a mono-pine? 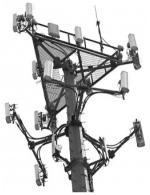 I'm not sure how that would look, but I have seen tower companies bolt a 10 foot mount on top of a tower for additional antennas. 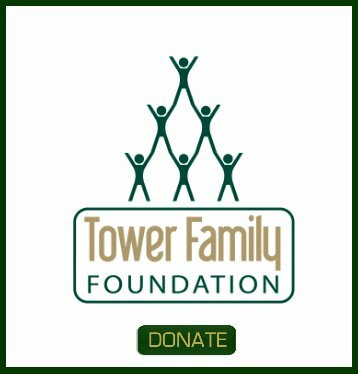 Sticking a sign on top of a tower may open a can of worms due to winds and it may not make financial sense to replace the expensive tree pole for them to get some additional revenue from a billboard.